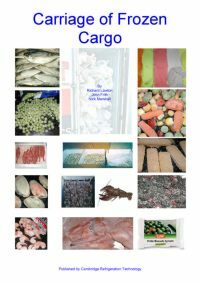 Due to the nature of our business, there are various discounts available, postage options etc. Hence, when your have finished your order we will contact you directly for confirmation and payment over the telephone the following business day. 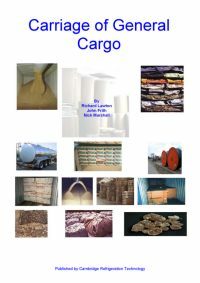 An indispensable booklet for all who are concerned with refrigerated shipping and transport. 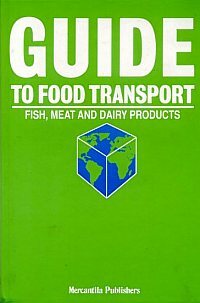 Includes a section on legislation. 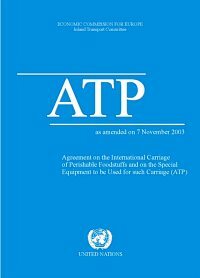 Detailed instructions on carriage conditions, packaging, stowage, and legislation. 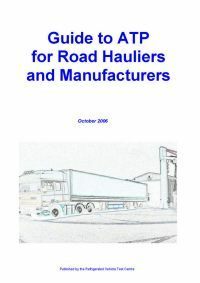 A guide to ATP for road hauliers and manufacturers. The entire text including annexes and updates. 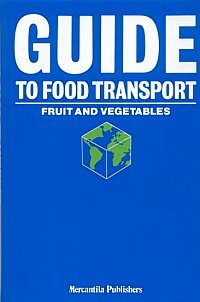 A definitive guidebook. 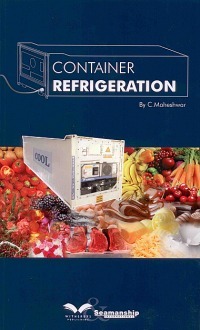 This 300 page book is written by an author with extensive knowledge of refrigerated containers. 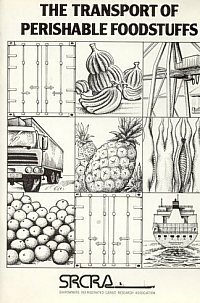 This is a guide to their operation and handling. 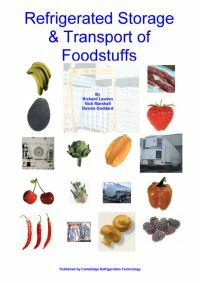 Food Transportation. HEAP (Ed) Blackie Academic. 1998. 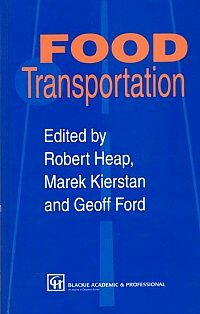 This book is written for food industry professionals concerned with food transportation on a commercial and industrial scale. Information and guidelines. 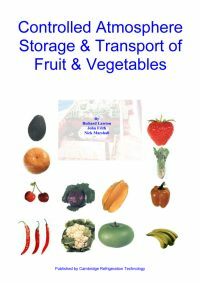 Fully illustrated with graphs and photographs. 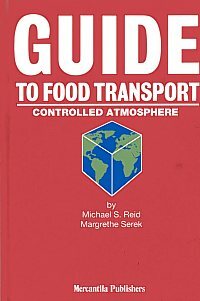 Edited by Michael Reid and Margarethe Serek a useful guide to controlled atmosphere. 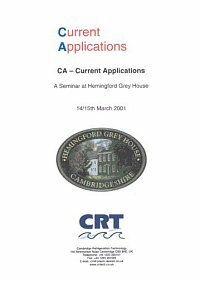 Proceedings of a seminar held at Hemingford Grey House, March 14th/15th 2001. 11 papers and presentations covering CA applications, commodities and machinery.